Our previous post in this “Dear Netflix” series was focused on what makes The Little Prince movie so special that it really should be protected. Rather than elicit a #whatevs reaction, we’re hoping that it stimulated curiosity about potential next steps for Netflix to ponder as they work on distribution plans for this awesome, labor-of-love, animated feature film directed by Mark Osborne. So here we go. 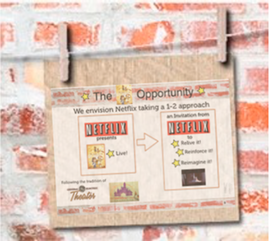 You have two versions of the slides she put together: a short (2:43 TRT) YouTube video of the slides and then a Slideshare version, which lets you “slow your roll” and really think about what’s being said. 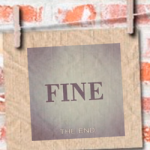 Thanks for viewing Annie’s Netflix ponderables. We’re curious to hear your thoughts, so please comment early and often. 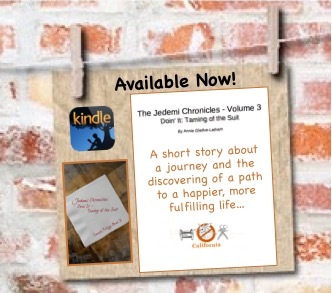 Also, we’d greatly appreciate you sharing this post with anyone you think may be interested in reading and discussing it. May the Jedemi Force be with you! 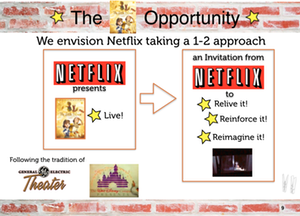 Slide 9 mentions “the tradition of” General Electric Theater and The Walt Disney Company Presents. General Electric Theater was an American anthology series hosted by Ronald Reagan that was broadcast on CBS radio and television. The series was sponsored by General Electric’s Department of Public Relations. AdAge has an interesting piece on GE and how they were one of the first companies to recognize the potential of TV as an ad medium. 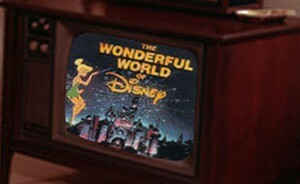 Many may remember “The Wonderful World of Disney” — an anthology television series produced by Walt Disney Productions (later The Walt Disney Company). This link will is a comprehensive overview of the must-see show that dominated Sunday evenings for many, many years. 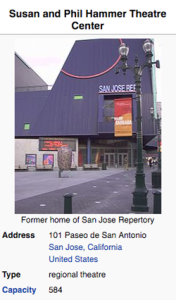 Slide 10 mentions showing the movie in a performing arts center — defined as a multi-use performance space that is intended for use by various types of the performing arts, including dance, music and theatre. 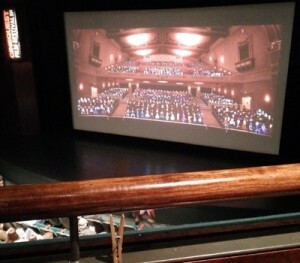 For example, Annie saw The Little Prince movie from the balcony of the Hammer Theatre Center (formerly known as the San Jose Repertory Theatre) during San Jose’s Cinequest film festival. She says it is the perfect venue. 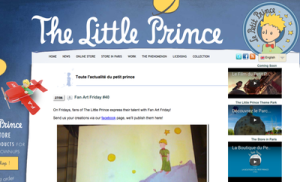 You can find examples of The Little Prince fan art here. Dear Netflix – The Little Prince Movie & Next Step Ponderables… Dear Netflix – Why Protect This Prince… Dear Netflix: Please Protect this Prince with Immersive Sound… Let’s Rally and Protect this Prince!